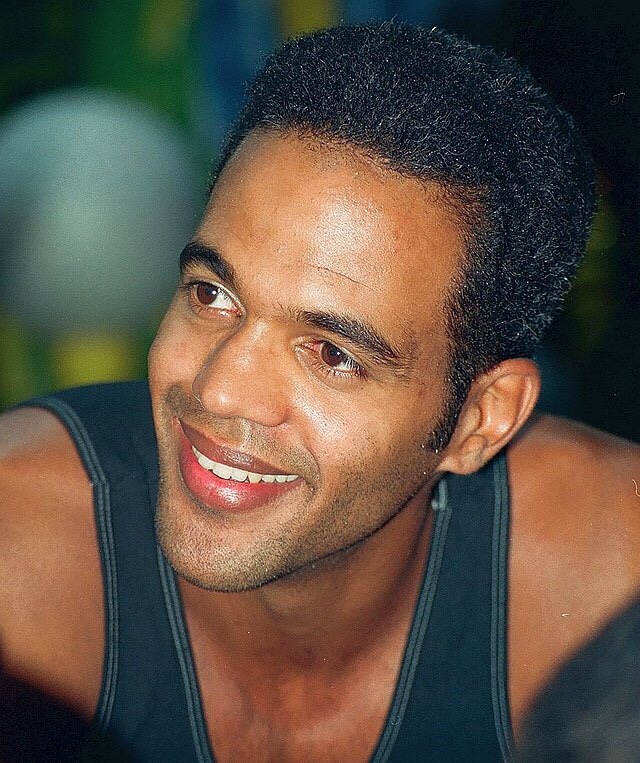 Kristoff St. John sunrise 7/15/66 New York City, sunset 2/3/19, Los Angeles. He was an actor best known for his work on the Young and the Restless. No Black character appeared more on Y & R than him. He was the recipient of Daytime Emmy Wards, NAACP Image Awards, and Soap Opera Digest awards.